According to the government, large centers should be established in the northern Bosnian town of Bosanski Petrovac, once an agreement has been reached with the local authorities. Police say that over 9,000 migrants have entered the country since the start of the year and that approximately 4,500 are there now. The majority of the migrants want to travel on to Croatia and other EU countries. 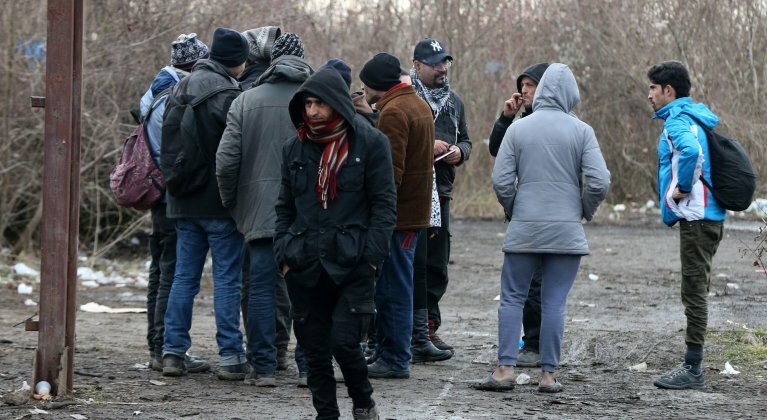 The Serb member of Bosnia's tripartite presidency Mladen Ivanic has said that the wave of migrants could seriously destabilise the country and that the only solution will be to close the border crossings with Serbia and Montenegro. Those who are already in Bosnia will have to be sent back to where they from, he added. Meanwhile, several people have been injured in fighting at a migrant camp near the town of Velika Kladusa in northwest Bosnia on the border with Croatia. In all, around 50 people were involved, but police say no one was seriously hurt. Thousands of migrants have been transiting through Bosnia in the attempt to bypass the closed borders in other countries along the so-called Balkan route. Minister for the Interior Dragan Mektic has announced the intention of deploying soldiers at the border with Serbia and Montenegro in order to stem the flow, adding that the government will not allow Bosnia to become a "hotspot". Mektic has also said that for troops to be deployed the country will beed to modify its laws on defence and stated that "Europe has failed its security test" because the migrant flows are largely controlled by organised crime and not by official institutions.